Since our inception in 1937, Humberstones have built up a reputation for quality service and national coverage backed by local knowledge. Humberstones are the only business transfer agent to be a trading partner of the National Federation of Subpostmasters. In addition, the company have been appointed as Post Office Counters Ltd agents in the sale of franchise post offices and enjoy excellent connections with a range of professional bodies enabling Humberstones to offer the very best service to our clients. No corporate spiel. No if, possibly or maybe. We get right down to what's important to you and how we can help achieve it in the shortest time with maximum price and minimum hassle. Just as importantly, you'll only be dealing with professionals who have real know-how. We've had real hands-on experience in all aspects of running a business. We know the pitfalls. We know the questions to ask. In short, we actually know the business inside-out and we've been in the business as independent sales specialists since the 1930's. It's what singles us out from anyone else. It makes all the difference. As you'll soon find out for yourself. When you are selling your business then the last thing you want is your staff and customers knowing. What you do need is the right people to be aware that your business is available - those who are financially qualified, have the right credentials and are in a position to buy. We have a massive database of serious purchasers ready and waiting to buy your business which means your sale is conducted on a strictly confidential need-to-know basis. But naturally, if a higher profile is what you want, we also offer discreet yet extensive national marketing exposure in major trade publications in full colour and all at no extra cost to you. Added to that, we have an easy to use and extremely effective website which maintains confidentiality whilst offering your business to a wider national and world market. Something else you can relax about is the hassle normally associated with a sale. We do all the legal chasing, all the running around. Our in-depth professional know-how stops you getting entangled in a hopeless sea of red-tape. It all makes for a faster, easier sale process. And unlike many others, our sales commission is only payable on the sale completion. All the benefits add up. You have our word on it. It's why even our name spells number one. Trading Partner of National Federation of Sub Postmasters. 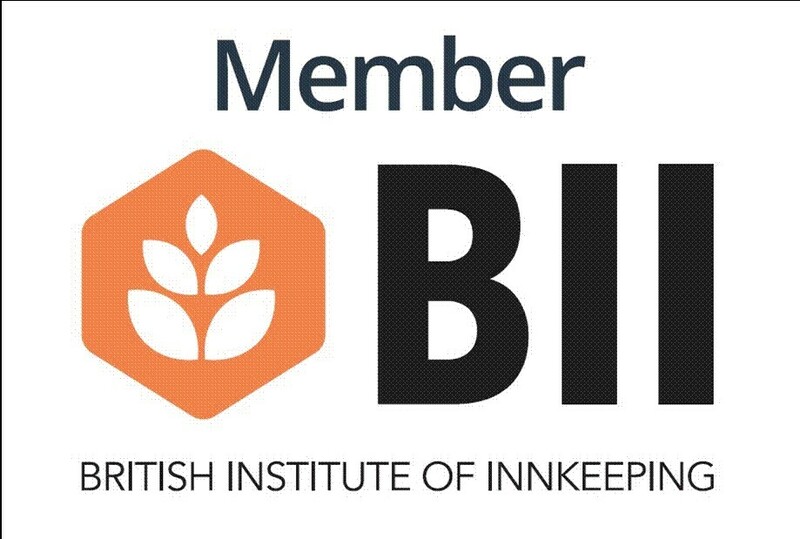 Member of the British Institute of Innkeeping. Member of the Association of Valuers of Licensed Property.